Handling precision tools and components is difficult enough in itself, but in greasy or oily environments, it can become almost impossible. Work gloves with a palm coating provide excellent grip while keeping your hands protected against mechanical and environmental hazards. The Ejendals Tegera 430 Palm Coated Precision Work Gloves provide excellent protection while retaining high levels of flexibility and comfort for delicate handling tasks. 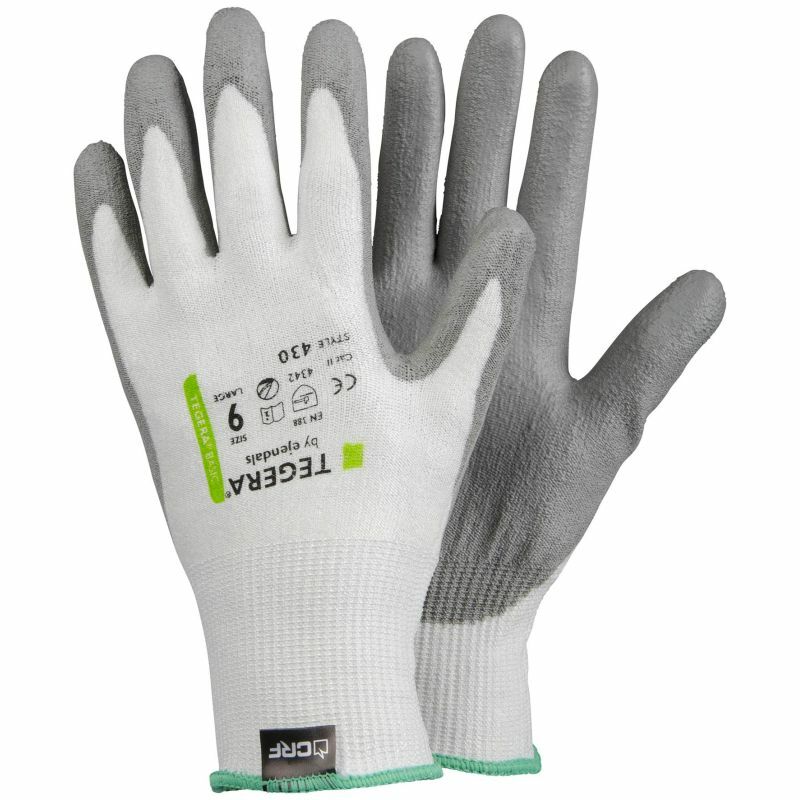 With a breathable back and a PU-coated palm, they are ideal for fine handling in dirty or oily environments. The 430 Palm Coated Work Gloves are designated Category II gloves, meaning that they are suitable for medium-duty tasks and intermediate risks. 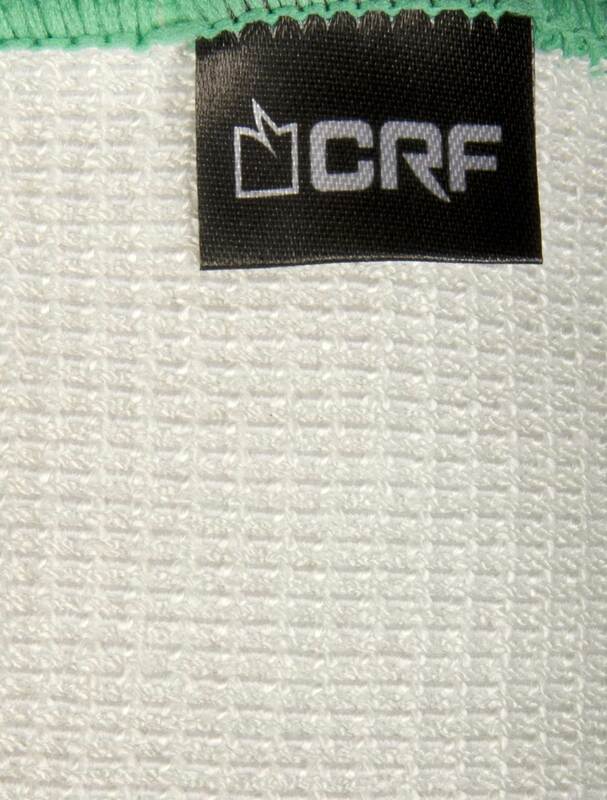 This glove features Ejendals' proprietary Cut Resistant Fibre (CRF) technology. This is designed to provide exceptional dexterity, which is unusual in high-performance cut protection gloves. The Ejendals Tegera 430 Gloves are available in seven different sizes, meaning they should be suitable for most users. Please measure the circumference of your hand around the knuckles (excluding the thumb) with your hand open and your finger together, and the length of your hand from the tip of your middle finger to your wrist. Please note that the 430 Gloves feature a close-fitting design to ensure maximum dexterity for precision tasks.